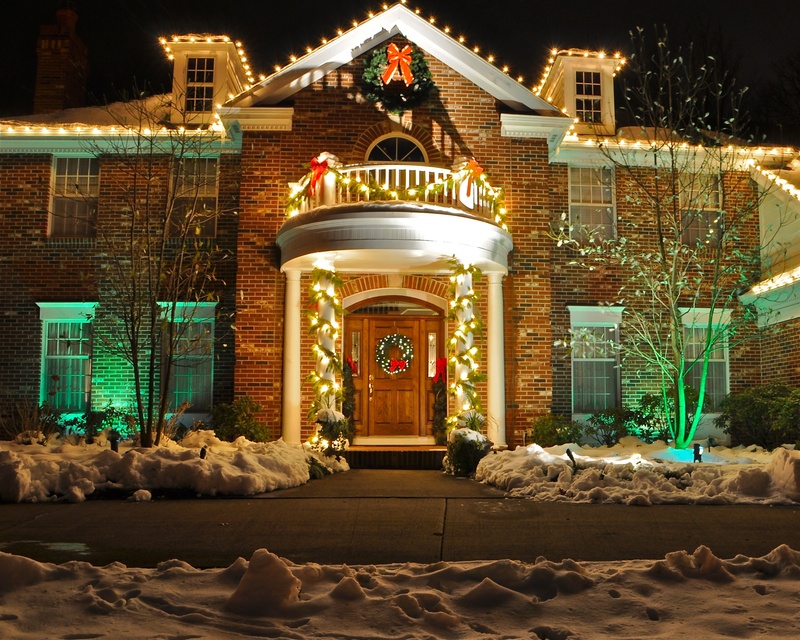 Green Impressions makes sure to offer our clients complete holiday care, especially when it comes to safe and appealing holiday lighting. 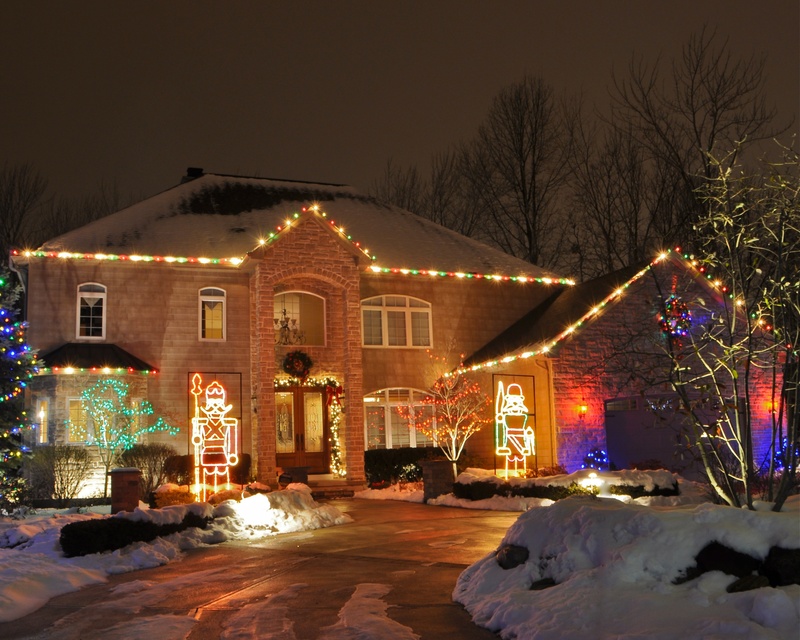 Our experienced and trained professionals will install your unique holiday lighting quickly and efficiently, from designing and installation, to maintenance, removal, and even storage. 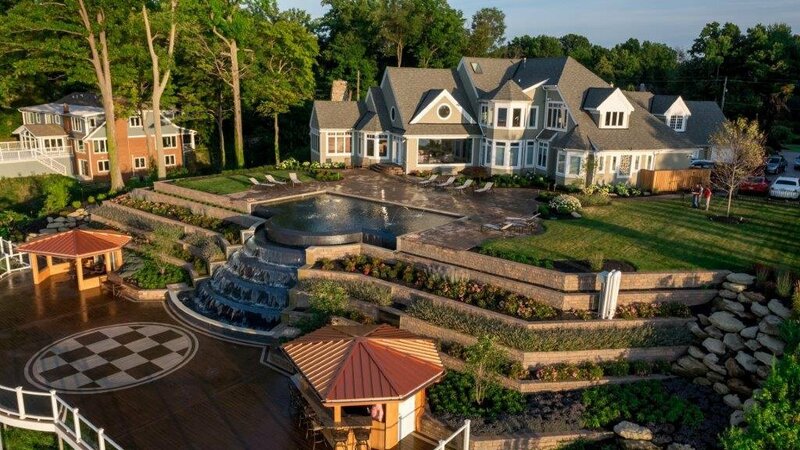 Take advantage of this perfect time to invest in landscape and holiday lighting systems by scheduling a meeting with Green Impressions today.